Looking for containerized storage to de-clutter your home or hold things until you relocate? We offer storage for business and personal use! Our space is climate-controlled and secure. 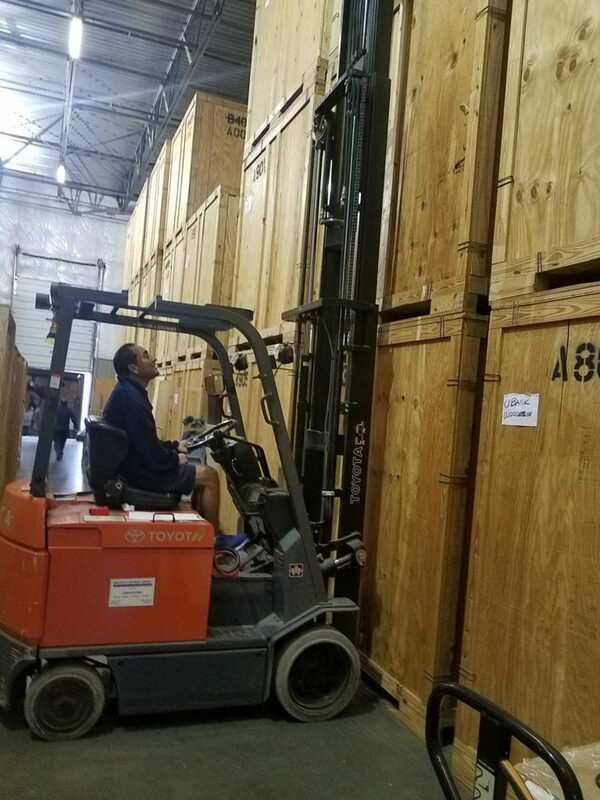 Whether your storage needs are long-term or short-term, contact us to schedule your storage in Chantilly, VA!